Some celebrities got into the fact-checking game after Donald Trump insisted that the Emmy Awards are rigged. 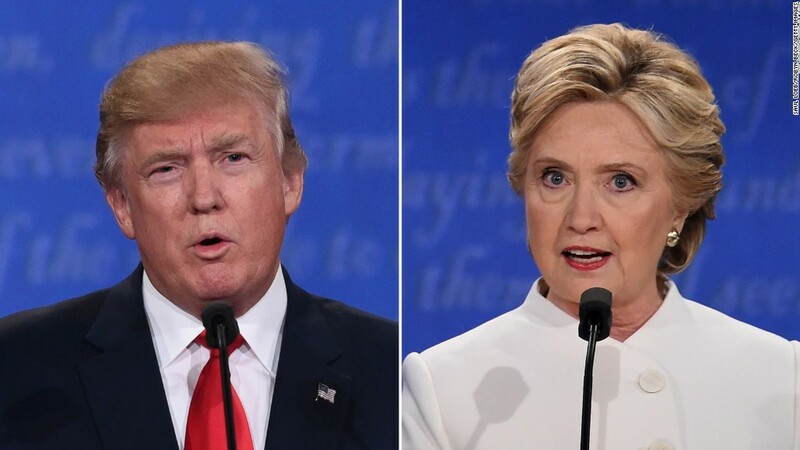 At the final presidential debate on Wednesday, Trump repeated his long-held position that the Emmys, which passed over "The Apprentice" more than once for TV's highest honor, are political and stacked against him. Hollywood struck back. The Television Academy, which votes on the Emmys, tweeted that people can "Rest assured, the #Emmys are not rigged" along with a graphic of the voting process. It came up at the debate when Hillary Clinton said Trump always cries foul when he loses. "There was even a time when he didn't get an Emmy for his TV program three years in a row and he started tweeting that the Emmys were rigged against him," she said. "Should have gotten it," Trump shot back. One of TV's most popular politicians also weighed in. "Veep" star and eight-time Emmy winner Julia Louis-Dreyfus sided with the Academy, while tagging her HBO show and both Clinton and Trump. Her "Seinfeld" costar Jason Alexander joked about his own seven losses and said he "knew the Emmys were rigged!" Comic Billy Eichner also took a tongue-in-cheek approach. "I'm just catching up with the debate but I will say I do sympathize with Donald Trump when it comes to the Emmys," he tweeted.